All the unique ways of cooking. 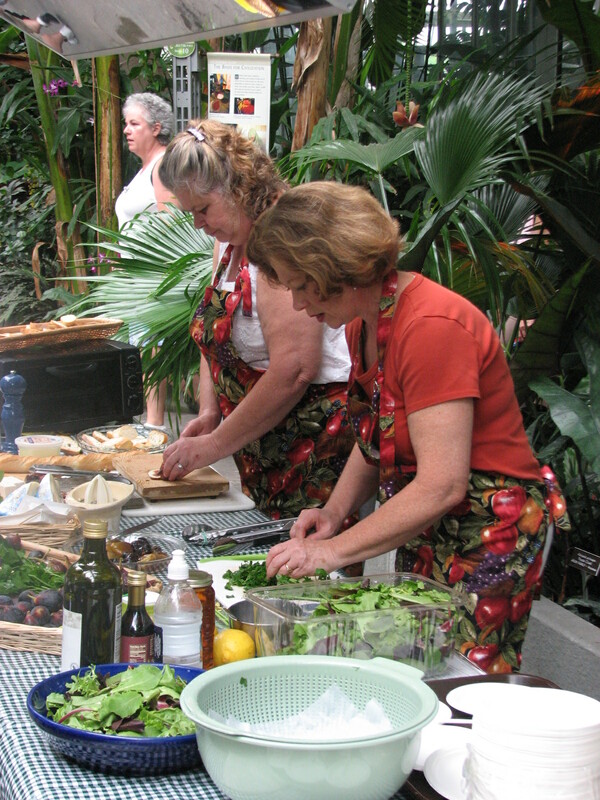 The Cook Sisters programs are always wonderful. The recipes include unusual ingredients. The recipes include unusual ingredients. The instructors are great. I appreciate the nutritional information that is provided. its great to taste something that you have no idea how it would taste. Always love tasting the recipes that are prepared! All the unique ways of cooking. Healthy way of eating. , the nutritional information that the Cook Sisters provide in the courses has been responsible for more thoughtful eating and other changes in the eating habits of my family. The Cook sisters are so entertaining and make such yummy and healthy dishes! 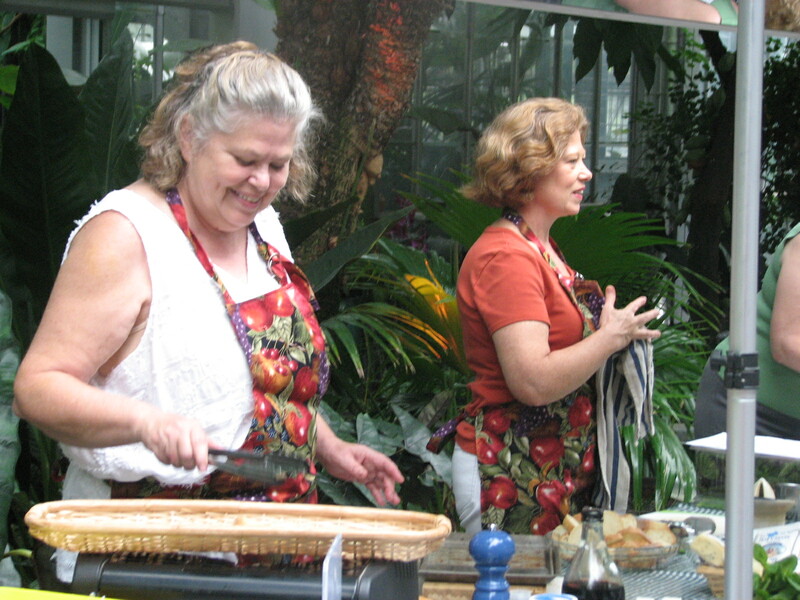 Fantastic instructors who highlight local, seasonal, sustainable, and nutritious ingredients salted and peppered with their own creativity, humor, exuberance and love.